In 2011, we were asked to create the “Time to think again” campaign for EuropaBio. 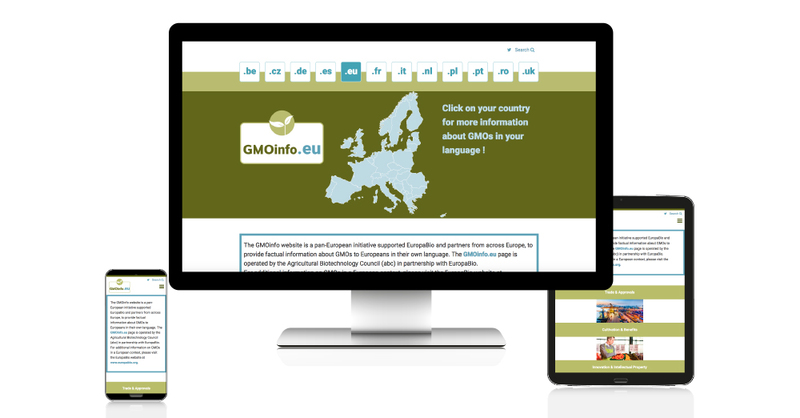 Two years later, our client decided to launch a new website based on the fact that more and more people looked at biotechnologies with a fresh eye. 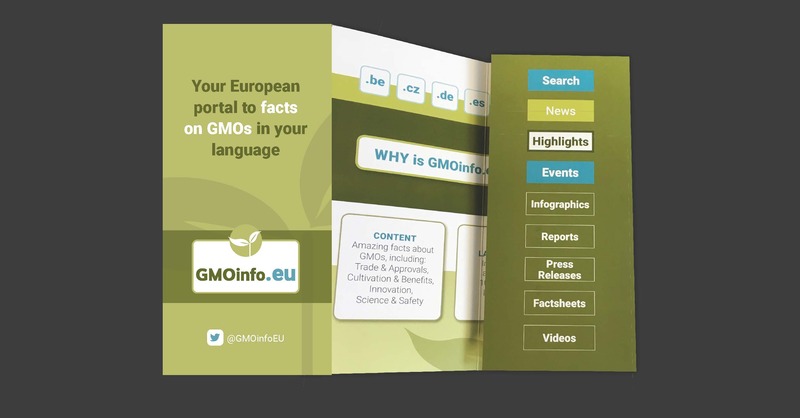 The concept was called “Growing Voices.” So we designed and developed an original CMS-Based website in the continuity of what we had designed for the “Time to think again” campaign. 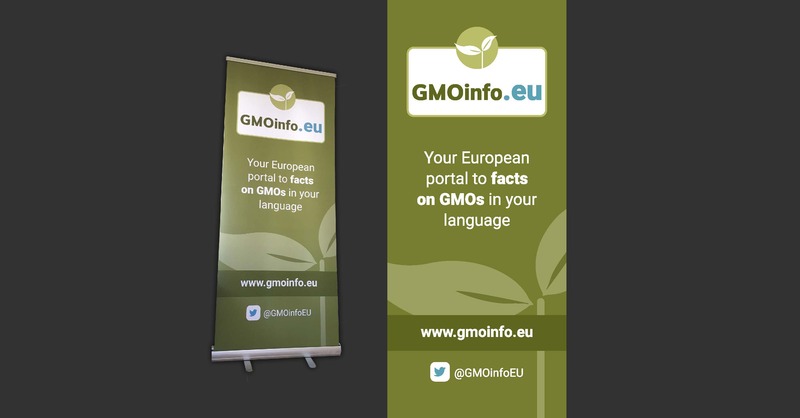 In 2018, we designed and developed the new website called GMOinfo.eu, which is a European portal to facts on GMOs in many European languages. 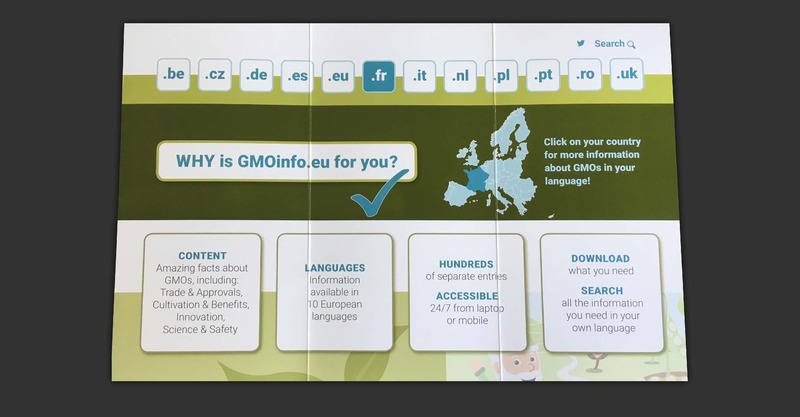 We also created the new logo dedicated to each country language as well as some material to promote the website: roller banner, leaflet and web banners.